We have a wide variety of party inflatables and bounce houses for rent.  Use the form above to ask us a question or provide feedback about our products and/or services; We look forward to hearing from you. 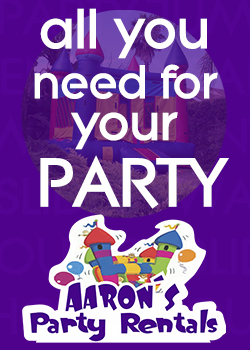 Aaron's Party Rentals is a licensed and insured bounce house rental company that serves the San Diego areas. We are able to bring kids fun with our bounce house rentals.